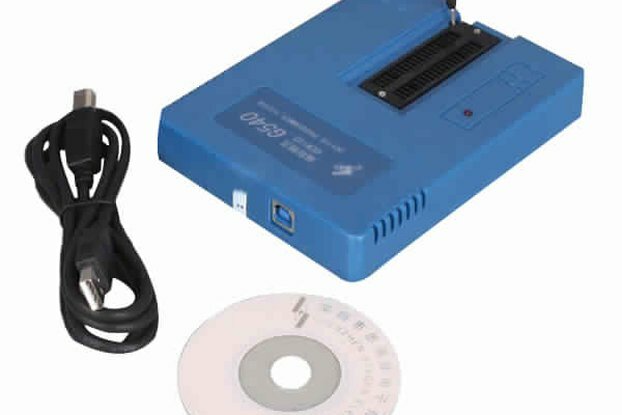 Connect a 9-pin Apple II, Lisa, or early Macintosh mouse to a modern computer with USB. 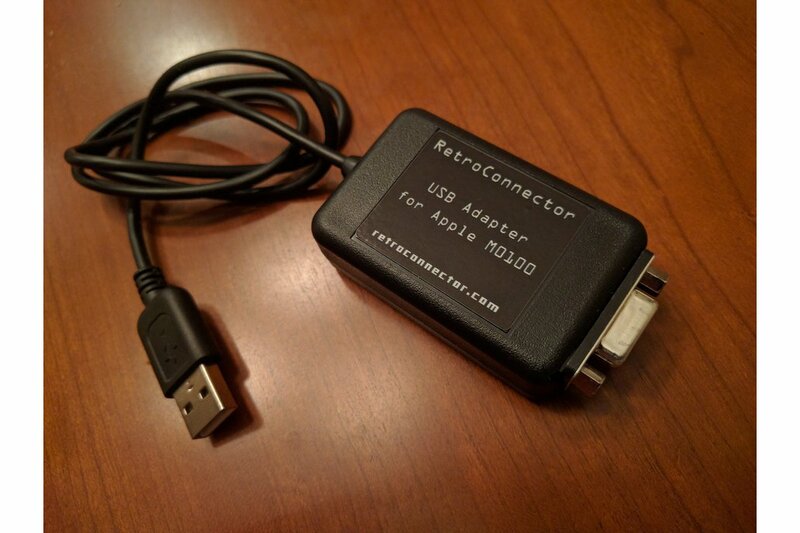 This adapter will connect any 9-pin Apple mouse to your modern computer via USB. 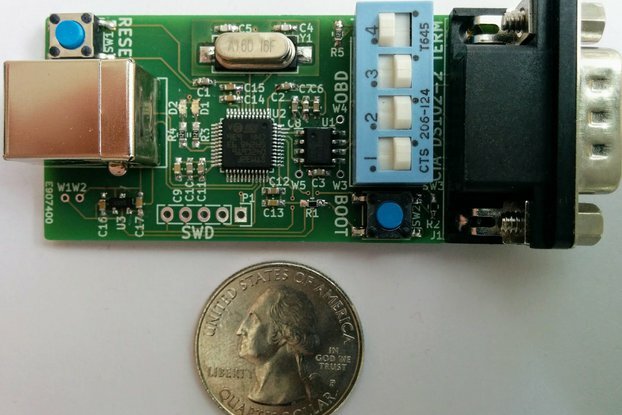 The firmware on the board includes speed-adaptive acceleration, meaning tracking speed will increase as you move the mouse faster. Small movements are more precise, but you can quickly scroll from one screen to another with a few quick motions. The amount of the acceleration is adjustable with the built-in trim pot.